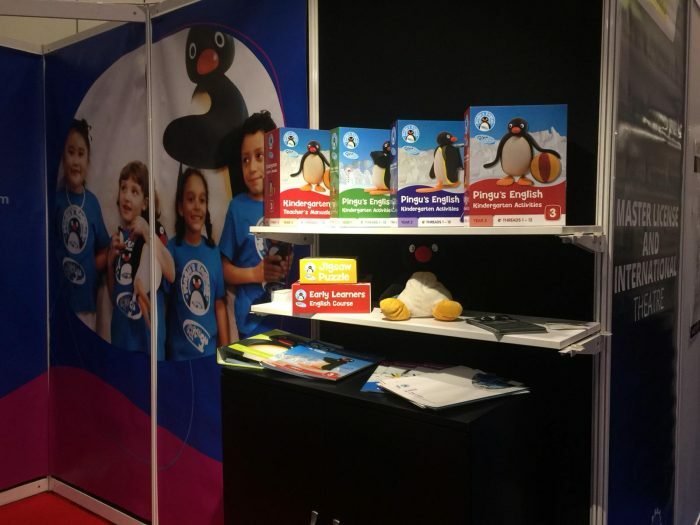 At the International Franchise Show in London this weekend, Pingu’s English received unprecedented interest in their pre-school Master Franchise program from international markets across Asia, Europe, Africa, and the Middle East. 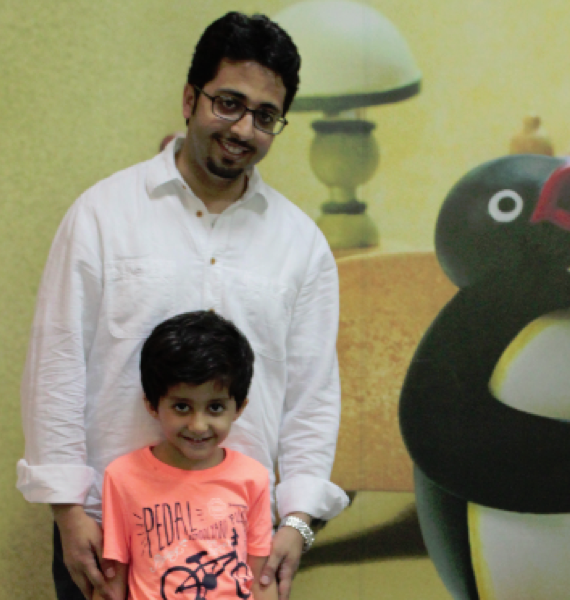 Pingu’s English is an international pre-school franchise from the UK that already has Master Franchisees spanning four continents. This trusted education franchise system has already enrolled over a quarter of a million children into their branded kindergartens and schools. 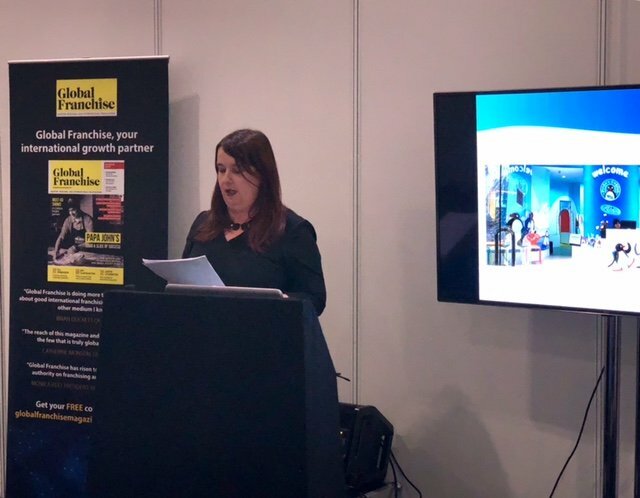 During the Show, the franchise expert, Ms Sarah McAllister, Head of Marketing (New Business) with the Linguaphone Group delivered a powerful speech to investors and entrepreneurs considering an overseas Master Franchise. “Buying a franchise can be a great move for an entrepreneur who doesn’t want to create a new business from scratch. And there is no doubt that the franchise business is ever-growing, with many franchisees increasingly opting to invest in a multi-unit or master franchise model overseas. The practical and informative speech covered 10 Top tips for entrepreneurs, with topics including the need to undertake detailed market research, and the importance of reviewing a Franchise’s brand reputation before signing a contract. The franchise expert, Ms McAllister, also spoke passionately about the need to confirm if and how the Franchise they plan to invest in, can be localised in their own market, without compromising the integrity of the brand globally. 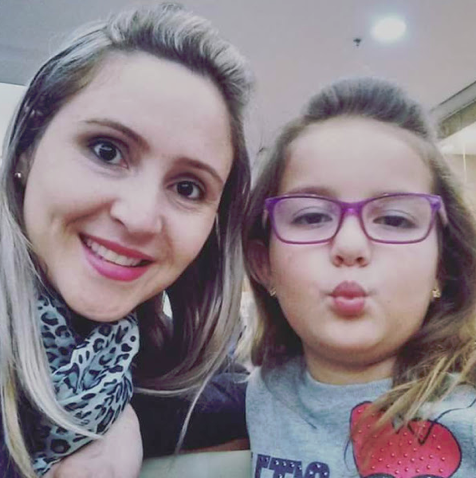 “Working in over twenty diverse countries worldwide, the Pingu’s English Master Franchisee program treats every market as unique. 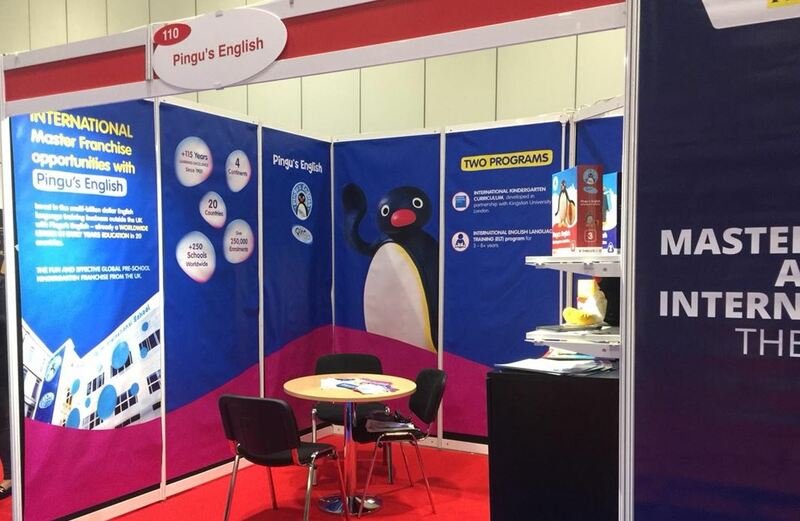 “In the international education sector, we see all the time that one size does not fit all when it comes to bringing Pingu’s English to a new overseas market. 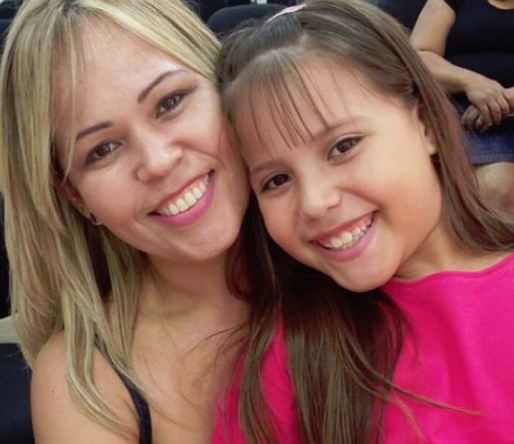 The way that education is taught and marketed in every country differs. Other tips during the speech included the importance of identifying a proven franchise system and the need to honestly assess your own abilities and goals before investing in an overseas franchise. Preparing a detailed business plan and questioning your potential Franchisor on the level and extent of support you will receive, both remotely and face to face was highlighted as being critically important too. Find out more here about the Ongoing and In-country support that Pingu’s English Head Office in the UK delivers to its partners worldwide.